April–October: Friday, Saturday, Sunday 10-17. July–August (daily except Monday): 10-17. 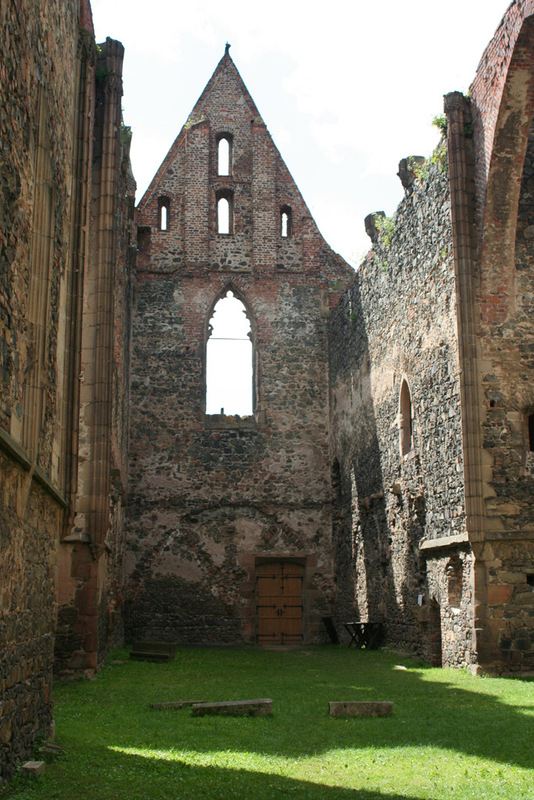 The cloister ruins Rosa Coeli are located in the valley of the river Jihlava directly under the castle hill. 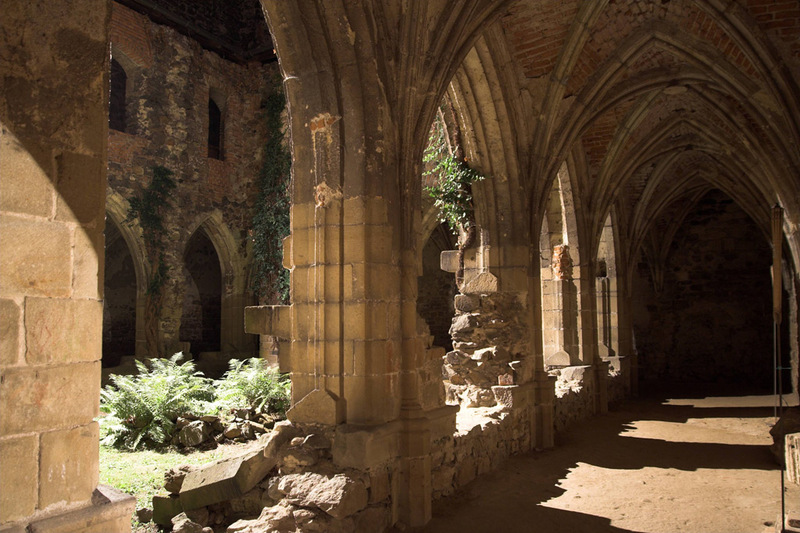 The cloister is considered one of Central Europe’s most significant high gothic ecclesiastic monuments. It creates a harmonious ensemble together with the castle that is unparalleled in our country. The grandiose masonry of the cloister cathedral and the adjacent buildings captivates all visitors with its remarkable stateliness. 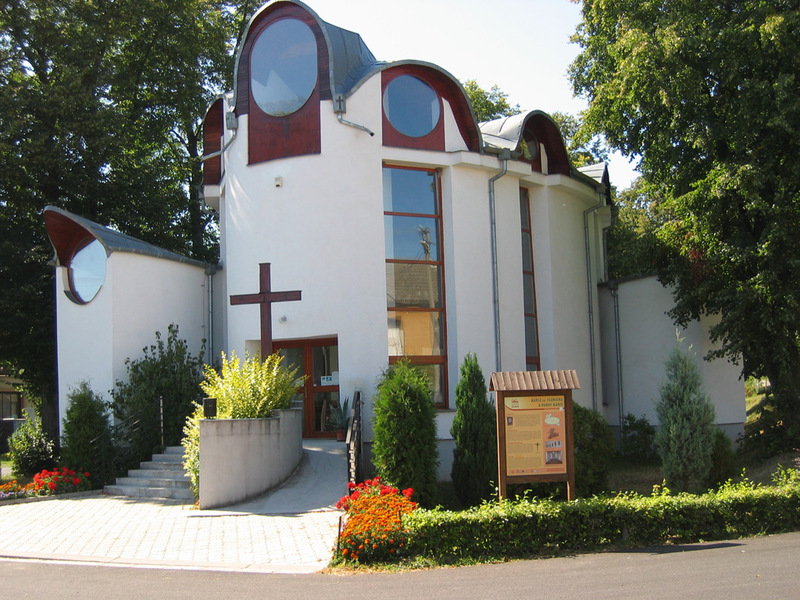 This is an interesting modern chapel from the year 1999. It is laid out in an ellipse to which other elliptical “cells” are joined giving the chapel the shape of Noah’s Arch. The architect, Aleš Fiala, was awarded a prize for modern sacred buildings for his unique design. The interior is notable for statues from the academic sculptor, Otýlie Šuterová, depicting Christ with an accentuated heart, the Virgin Mary, St. Florián, the Stations of the Cross and others. 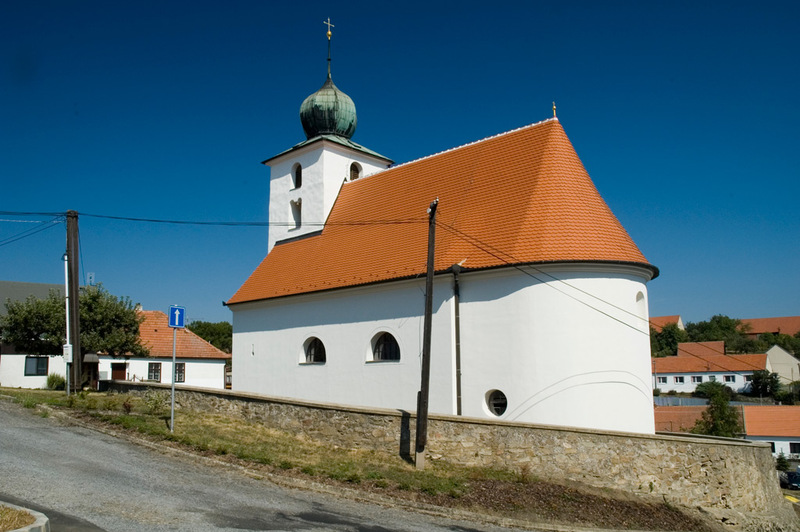 Church of St. Wenceslas in Lukovany is one of just a few Romanesque ecclesiastic buildings in the South West Brno region. The entrance to the church is in the lower part of tower topped with an onion dome in which three bells are located. Two of the bells from the year 1969 are consecrated St. Wenceslas and the Virgin Mary. There is a rock wall around the church, which originally was part of the defensive bulwark. Attractions include remains of walkways connecting the church and the adjacent manor house colloquially known as “Purk”.